A GIGANTIC THANK YOU to our Platinum Level Sponsor for our upcoming Lake Charles Improv event on April 22, 2016! Avita Pharmacy is allways a generous supporter of SLAC! 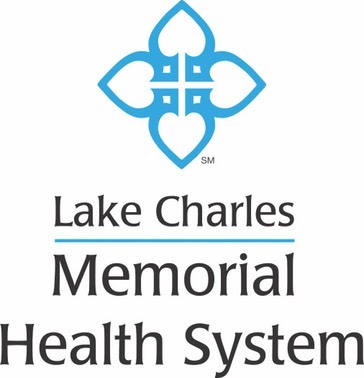 Our deepest appreciation to our Platinum Level Sponsor for our upcoming Lake Charles Improv event on April 22, 2016! Thank you First Federal Bank! A HUGE thank you to our first official sponsor for our upcoming Lake Charles Improv event on April 22, 2016! L’Auberge Lake Charles will be providing the lodging accommodations for special guest, Ms. Cocoa Brown and staff.